I hope you’ve all had a nice short week after the 3 day weekend. It’s been a little hectic here, it’s always hard to fit a 5 day schedule into 4 days. We had a really nice Memorial Day though. We enjoyed a nice late lunch at Aubreys, and did a little window shopping. We then drove out to the Veterans Cemetery to pay our respects to my Father in Law and all the other veterans whose lives were cut short. It’s always sobering though. 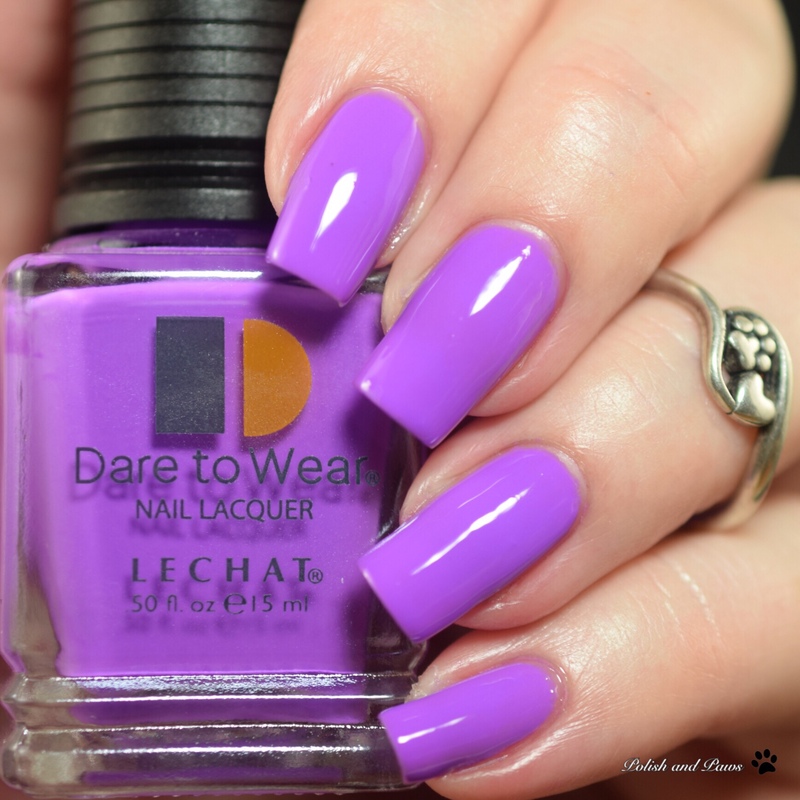 I’m excited today to show you all some bold beautiful colors from LeChat Nails! 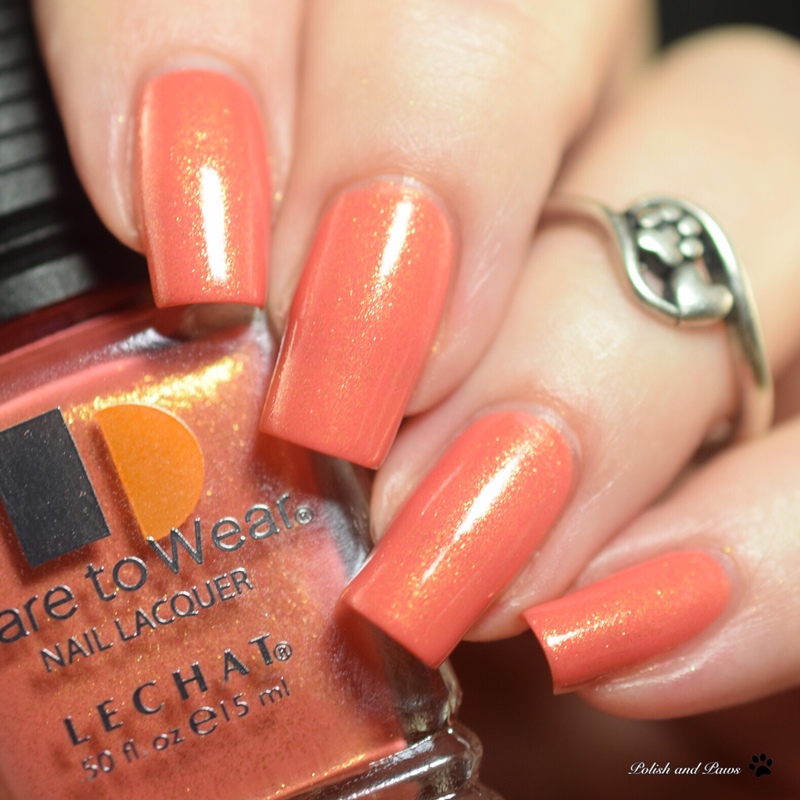 If you’ve been following me for long then you know I love me some LeChat cremes, or technically some LeChat anything. 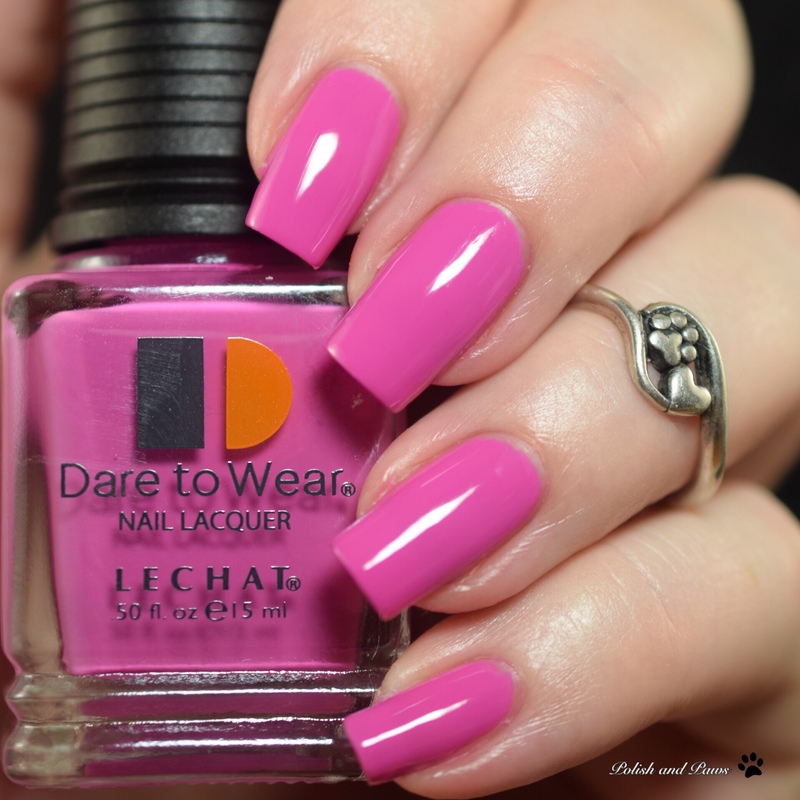 Their formula is always on point and so easy to work with. 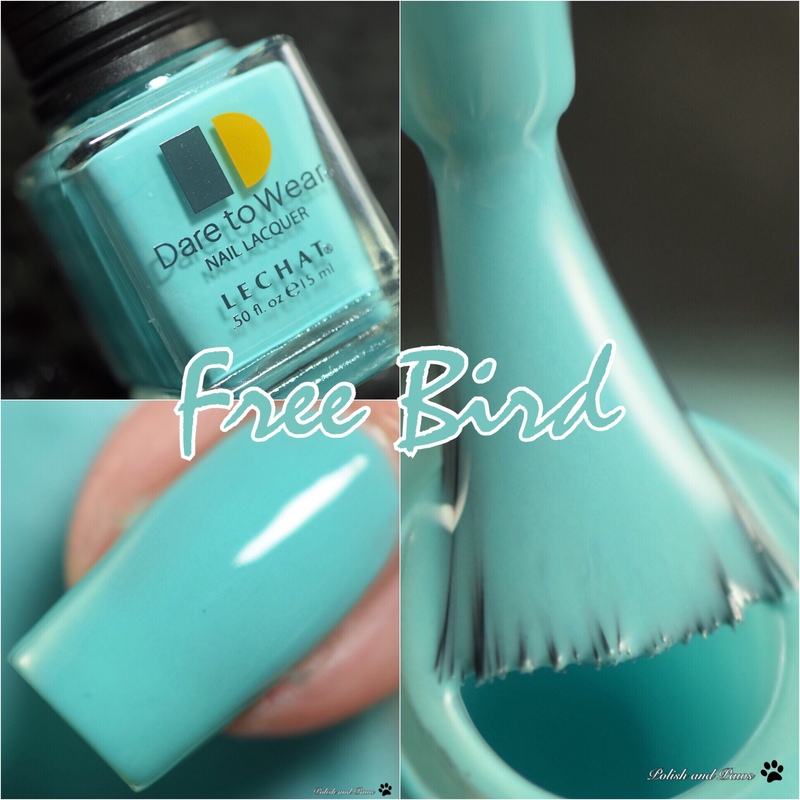 Free Bird is described as a radiant bright teal cream. 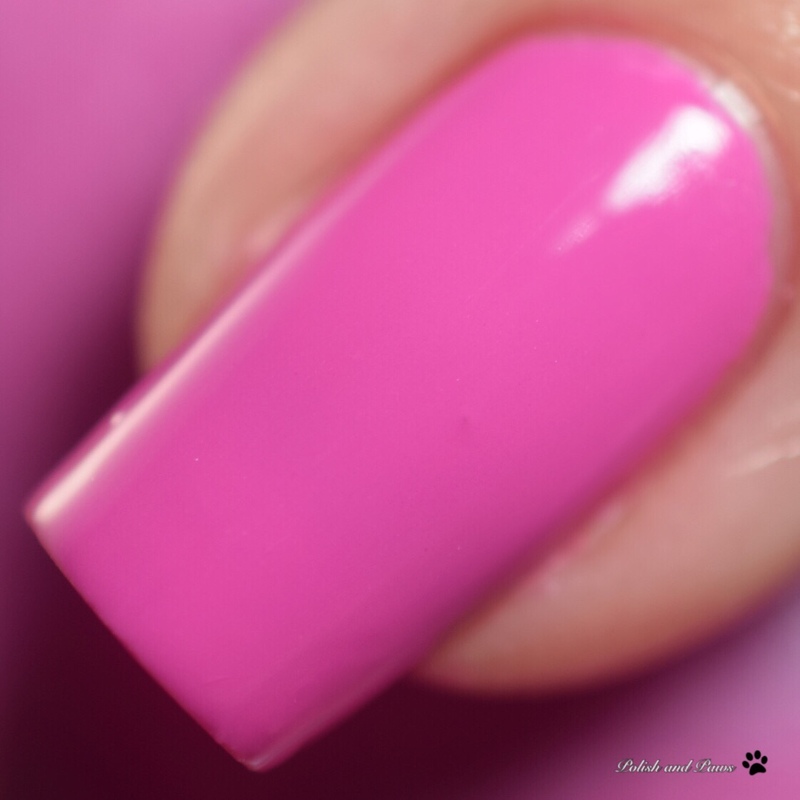 This is 2 coats sealed with glossy top coat. 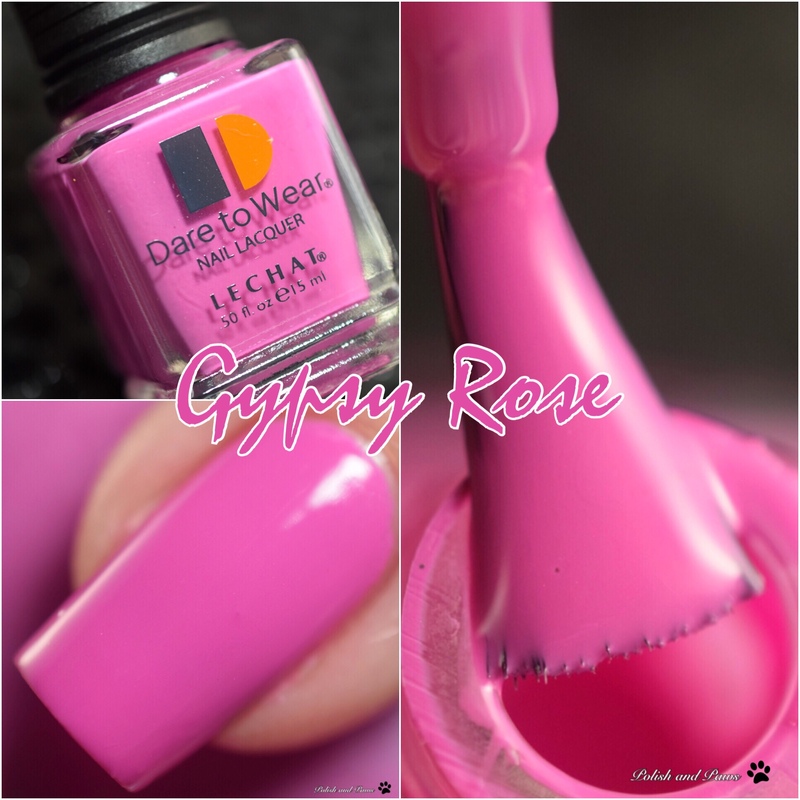 Gypsy Rose is described as a radiant deep super pink cream. This is 2 coats sealed with glossy top coat. Wild & Free is described as a radiant blue violet cream. This is 2 coats sealed with glossy top coat. 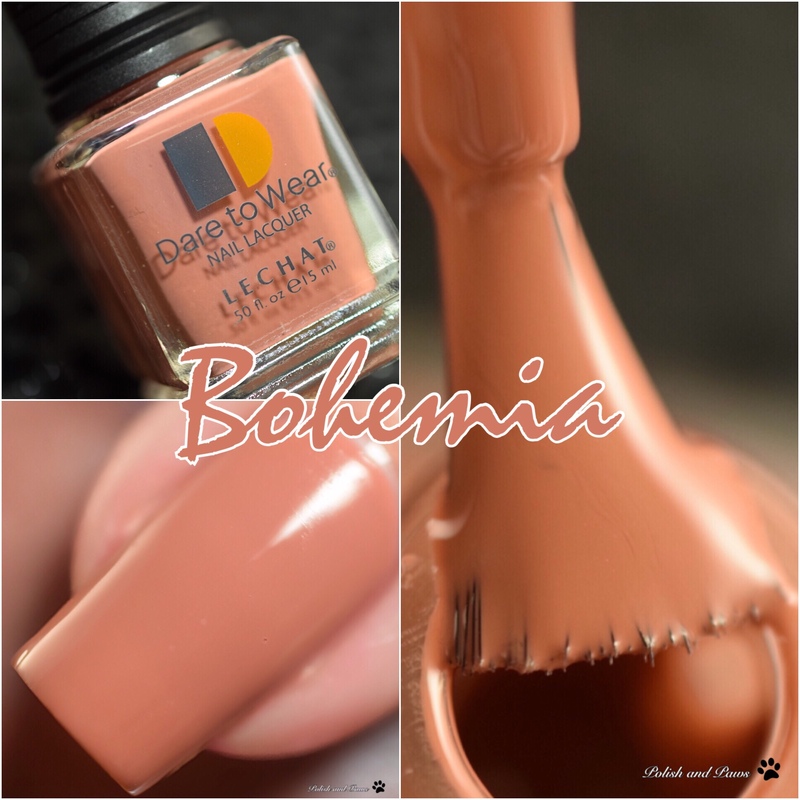 Bohemia is described as a radiant light chestnut cream. This is 2 coats sealed with glossy top coat. 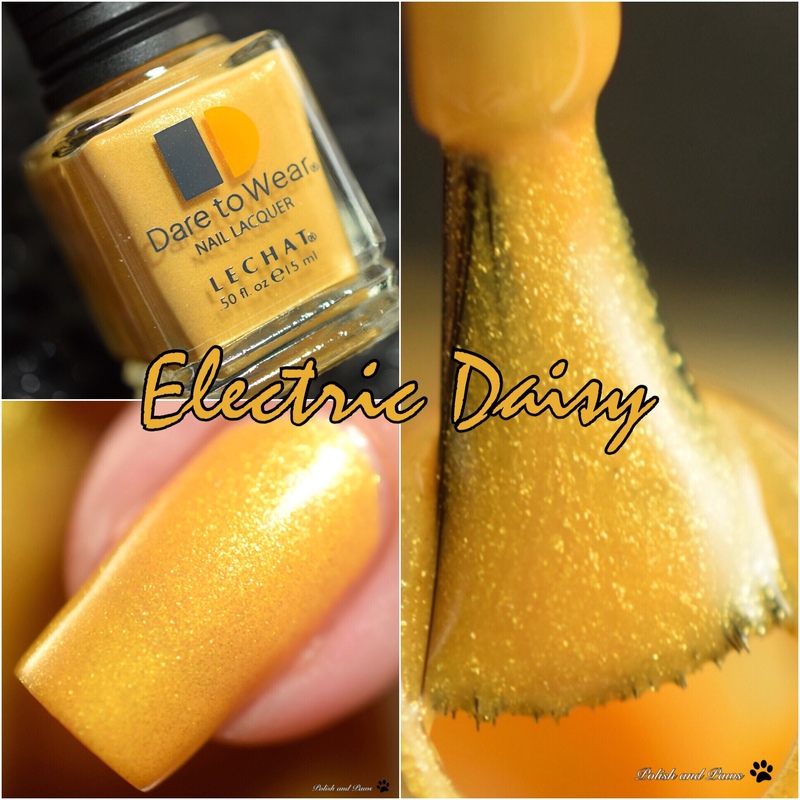 Electric Daisy is described as a radiant sun golden frost. This is 2 coats sealed with glossy top coat. 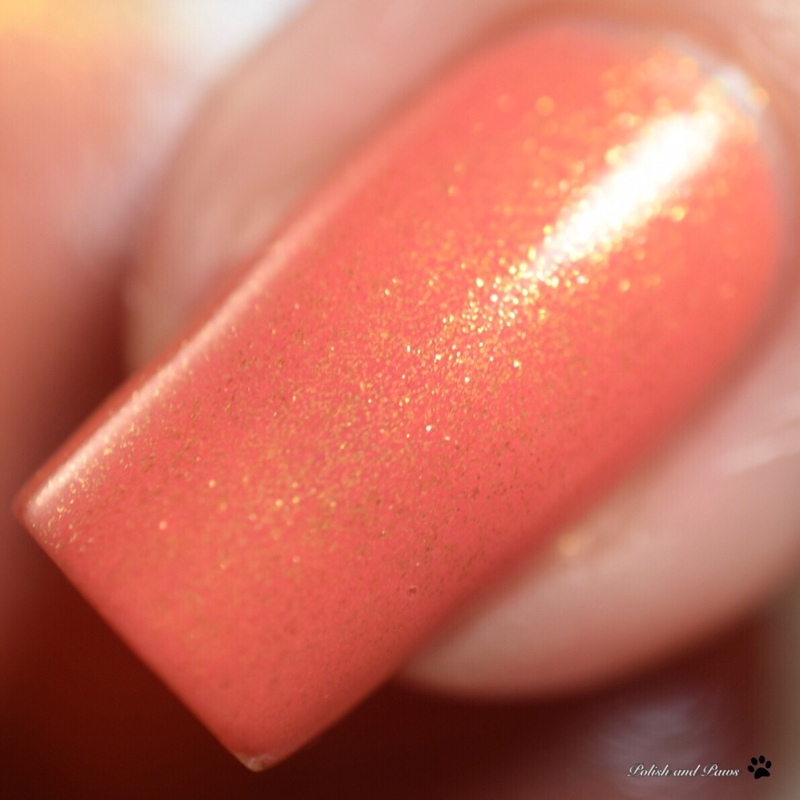 Hearts on Fire is described as a radiant tangerine frost. This is 2 coats sealed with glossy top coat. The formula was absolutely flawless on each and every one of these. They are so creamy that they are incredibly easy to use, and very forgiving. 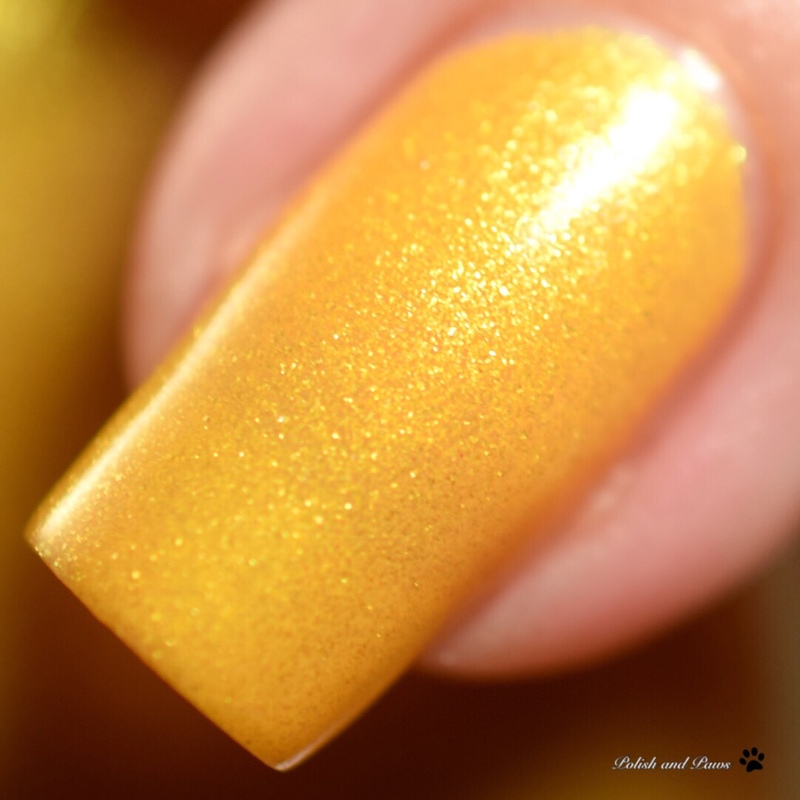 The retail price for the regular lacquer is only $6.95. My personal favorites are Free Bird, Gypsy Rose, Wild & Free, and Hearts on Fire. 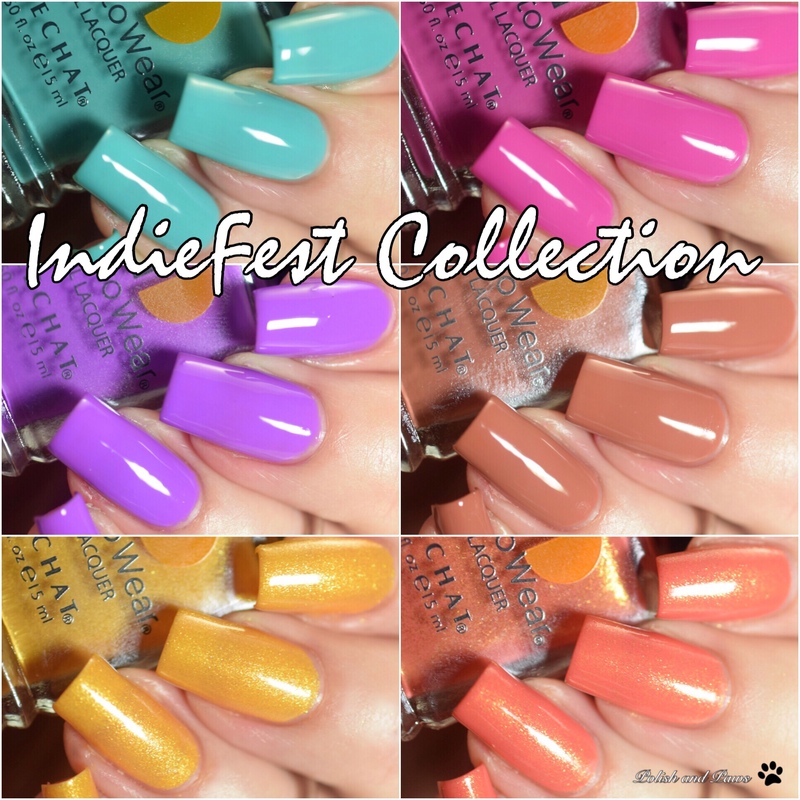 The IndieFest collection will be available June 5th in both Dare to Wear Nail Lacquer and Perfect Match Soak Off Gel. 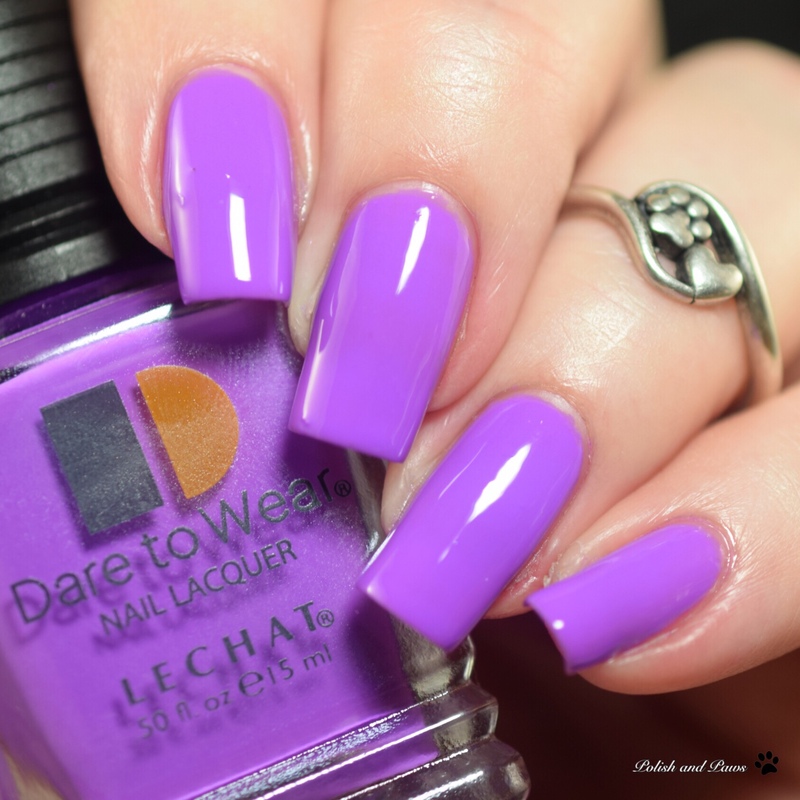 Can be purchased directly on the Le Chat Nails website. 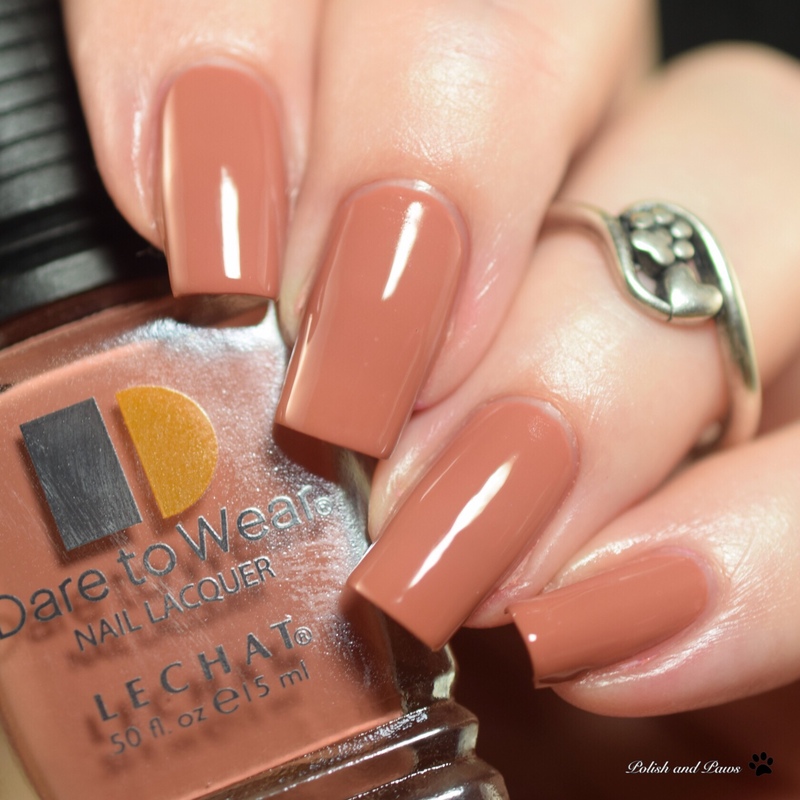 For more information on Le Chat products check out their social media below. 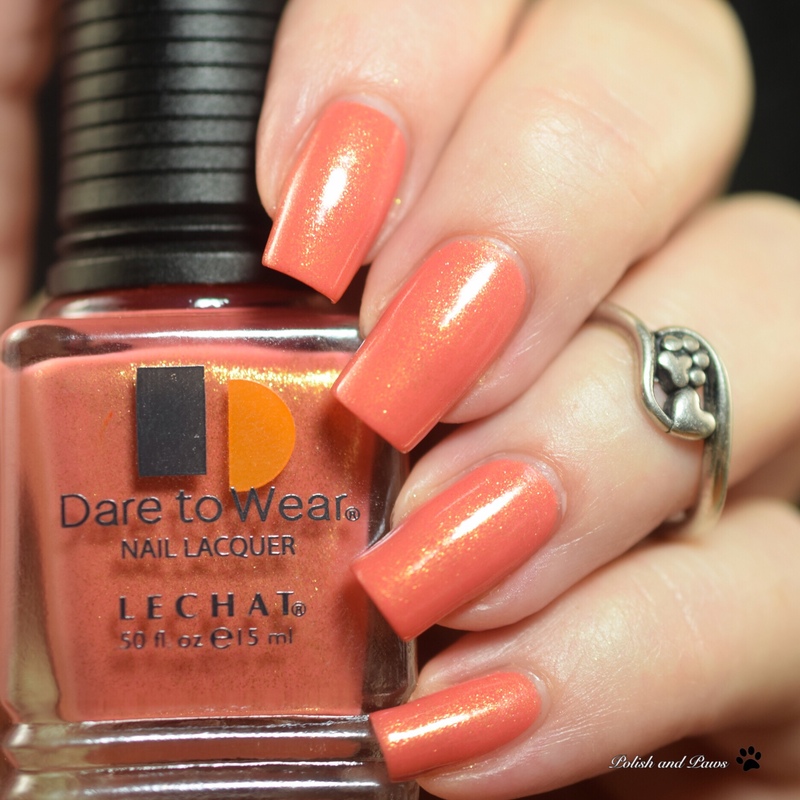 I’m currently wearing Bohemia and lovvvving it. 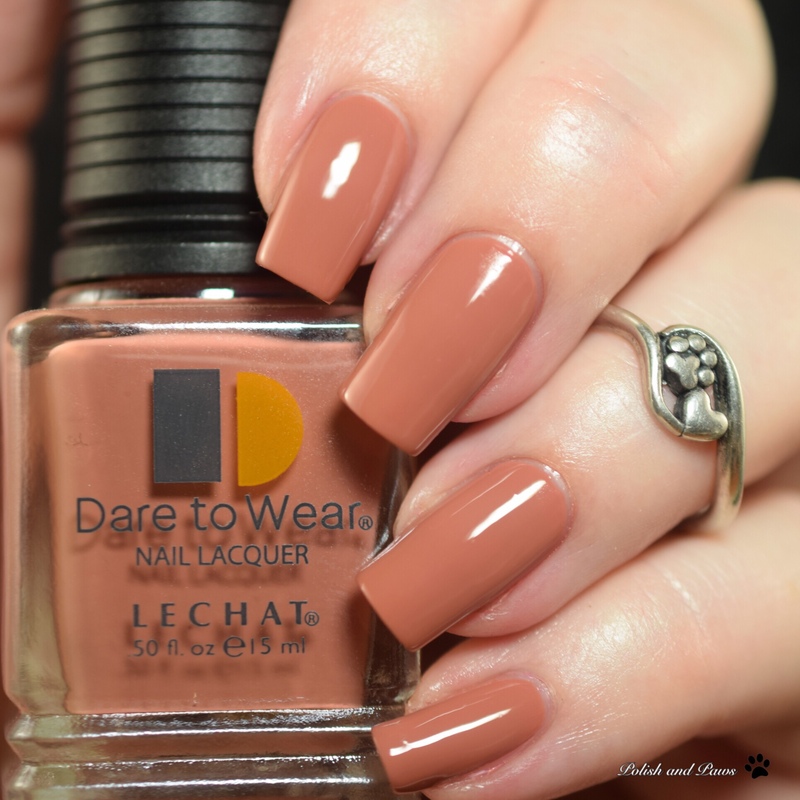 Another great lechat Collection! 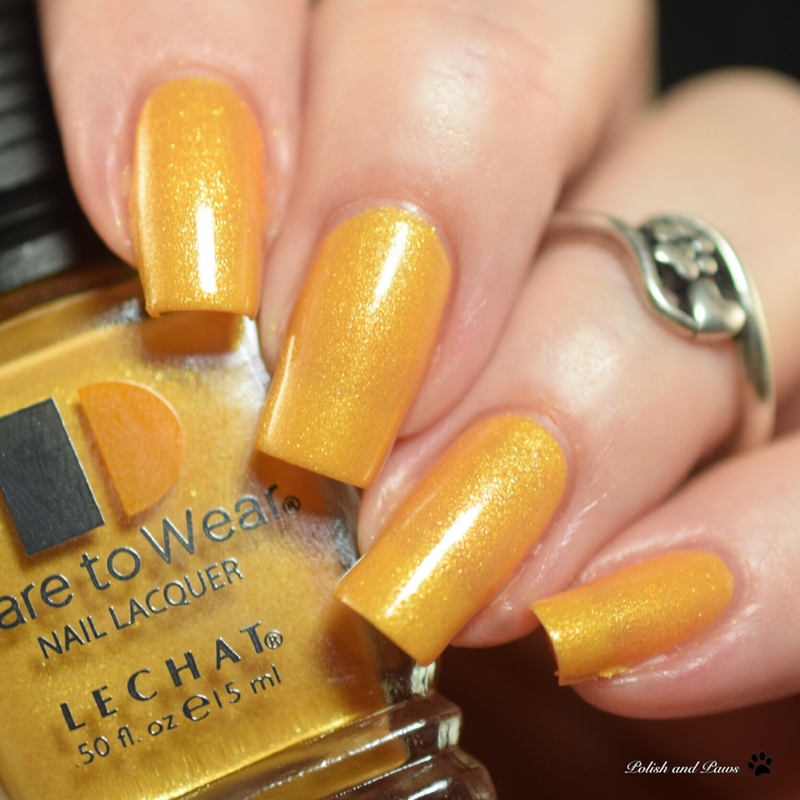 The formulas looks amazing! 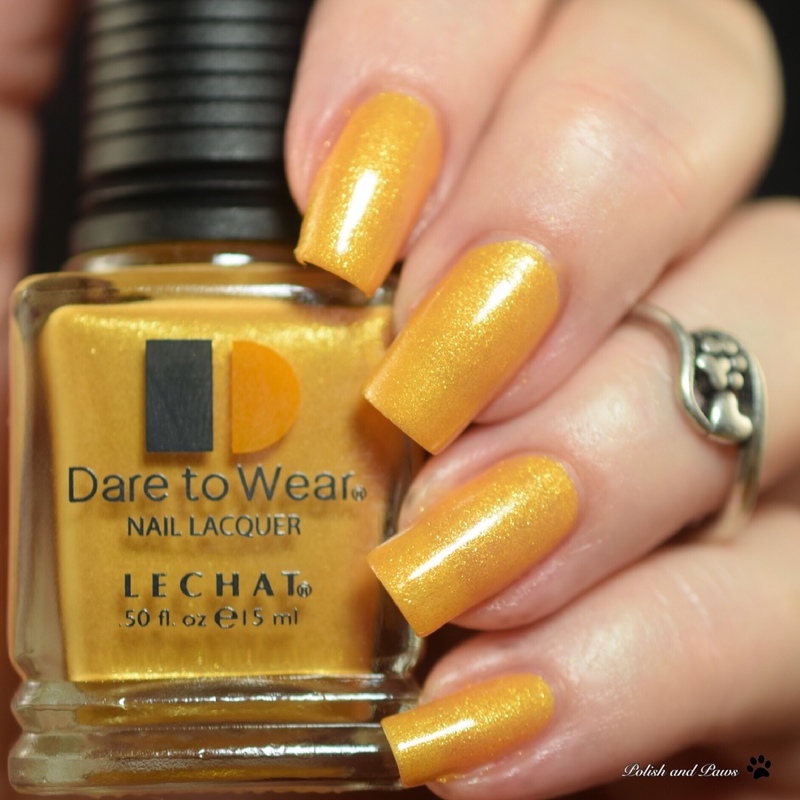 I’m digging both finishes in this collection! I’m loving most of these! Bohemia looks amazing. 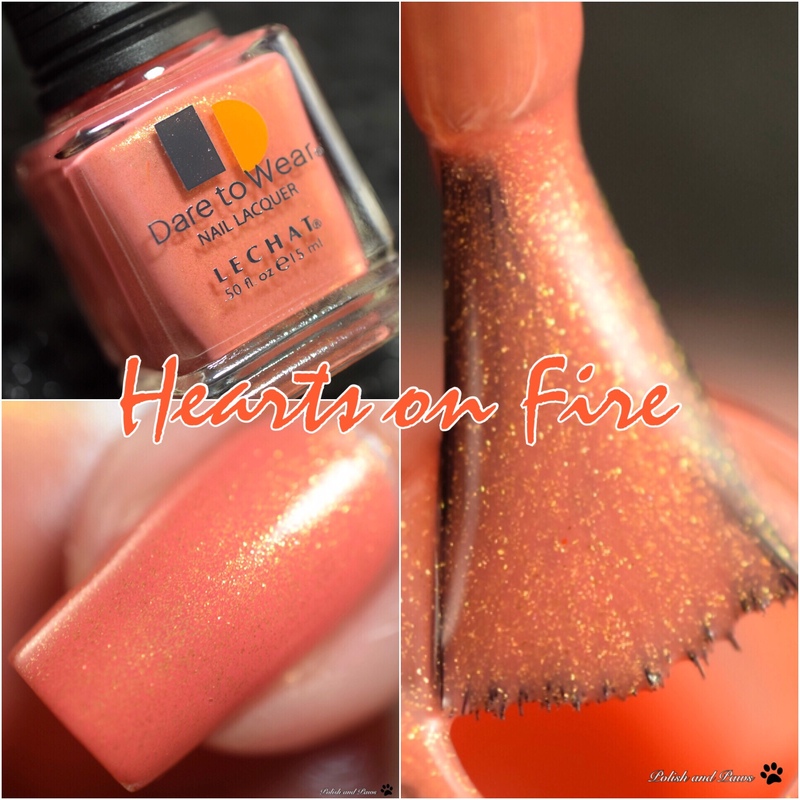 These are soo pretty, hearts on fire has my heart on fire!